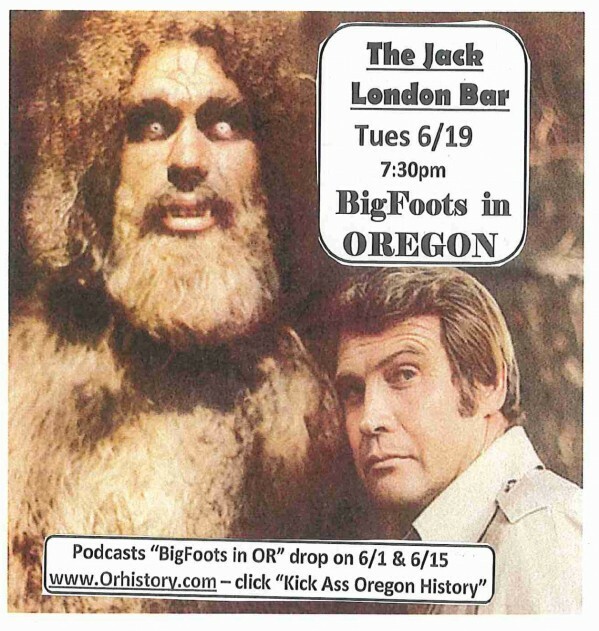 Our Bigfoots in Oregon Night at the the Jack London Bar is this week, and to really GROK what we’re laying down you need to know a bit before you go. 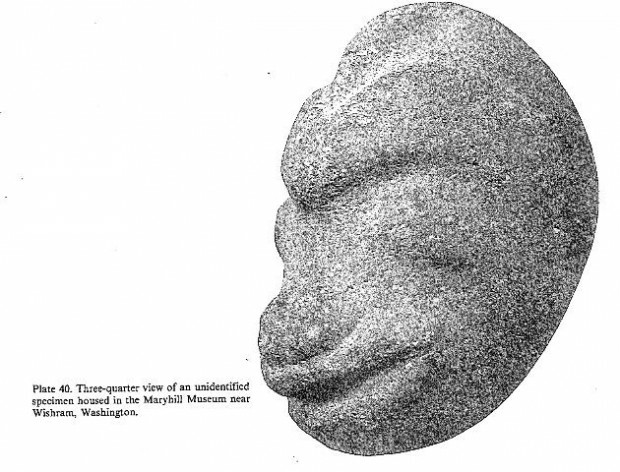 So, with that in mind, here is a sort of recommended reading list for you to go over while your surf from work today (admit it). http://www.bigfootlunchclub.com/ We hear he’ll be at the Jack London 6/19, so if you have questions, maybe you can ply him with free drinks and he’ll tell all! And there’s also those damn podcasts, here and here.